In a ceremony at Pilatus Business Aircraft Ltd.’s new customer delivery and aircraft completion facility in Broomfield, Colorado, Skytech, Inc., an Authorized Pilatus Sales and Service Center, accepted delivery of Pilatus PC-24, serial number 107. 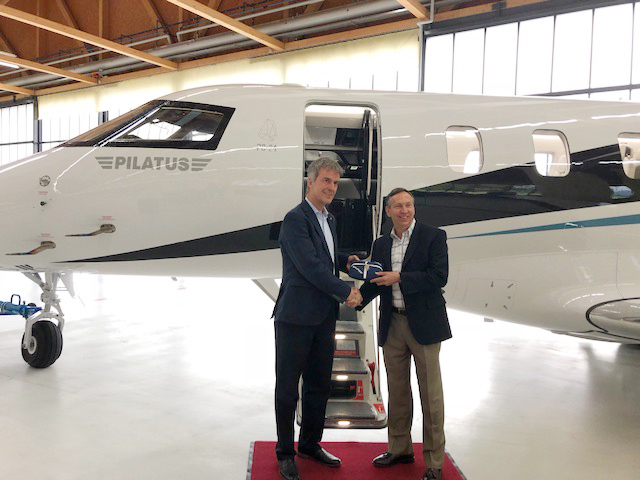 It is the first PC-24 delivered from Pilatus’ new facility. 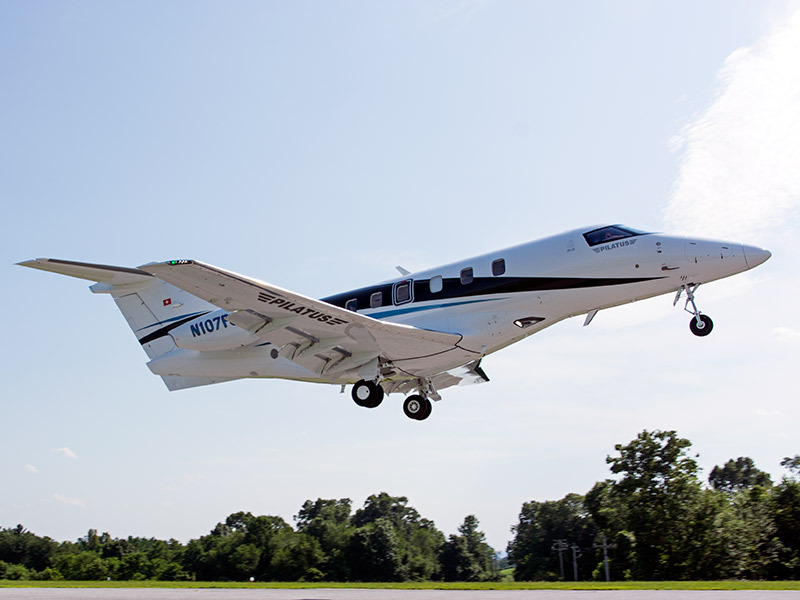 Skytech, Inc., with bases in Westminster, Maryland and Rock Hill, South Carolina, sells and services Pilatus aircraft in Pennsylvania, Maryland, Washington D.C., Virginia, West Virginia, North Carolina, South Carolina, Kentucky, Tennessee, and Ohio. Skytech, Inc. is the oldest Authorized Pilatus Dealer in the world, having been with the program from the introduction of the PC-12. 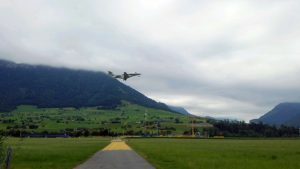 Skytech, Inc. flight crews are completing their initial flight familiarization after successfully achieving Type-Ratings earlier in 2018 from FlightSafety International. 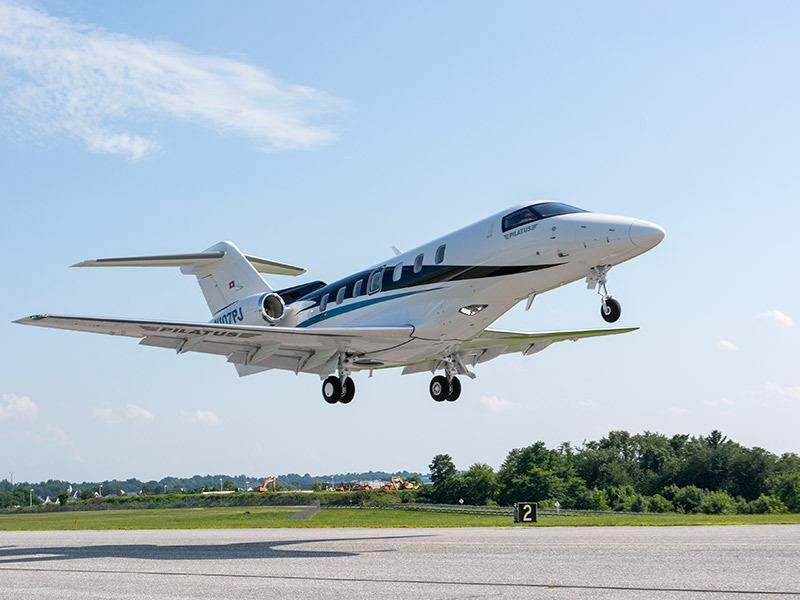 Skytech, Inc. maintenance facilities are fully prepared with trained technicians, tooling and parts to continue the award-winning service synonymous with the Pilatus brand. 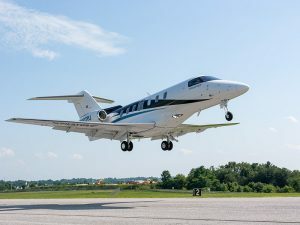 PC-24 serial number 107 will ultimately be added to Skytech Travel LLC’s charter certificate and utilized as a demonstrator to introduce the jet to existing position holders and prospective owners in advance of a future re-opening of the PC-24 order book. This entry was posted on Wednesday, July 25th, 2018 at 9:31 am. Both comments and pings are currently closed.